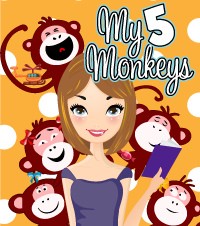 Midnyte Reader: Back to School Book Blogger Challenge - Day 2. 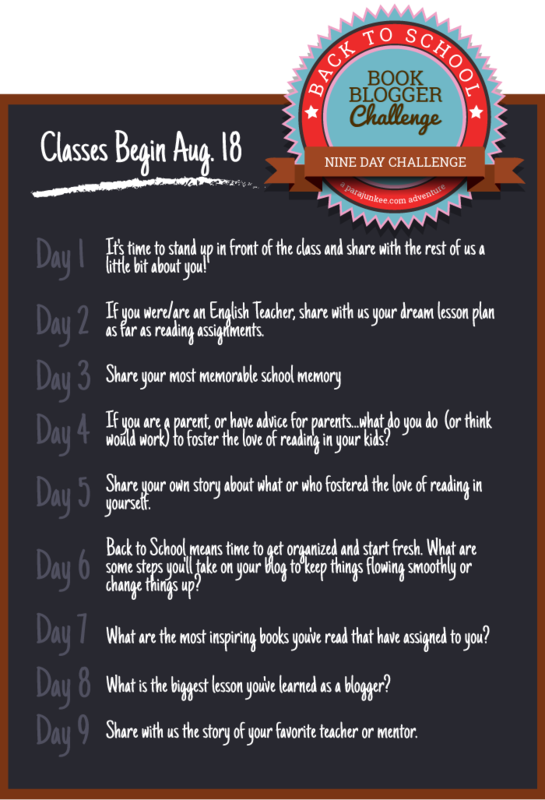 Day 2: If you were/are an English Teacher, share with us your dream lesson plan as far as reading assignments. I would love to give an entire year long course on the Horror genre (as well as take one - is there a degree in Horror Studies?) 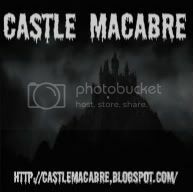 I feel that Horror is an under rated genre and a lot of Horror writers I have talked to state that the genre is kind of looked down upon as low brow, poorly written and with disdain. I would love to read, study, dissect, analyze and discuss how horror is important and influential in all aspects of life. 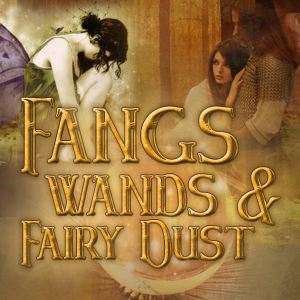 I would include fairy tales (the first tales of warning) to flash fiction and bestsellers of today. 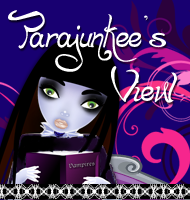 The Vampyre by John William Polidori. Carmilla by Sheridan Le Fanu. 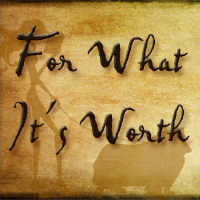 Edgar Allen Poe - Maybe this should be an entire course? Stephen King - Again, an entire course? There are tons of authors and works that I'm leaving out, so yes, I think Horror Studies, or Horror Literature should be an entire degree! What books would you want on your course syllabus? Oh I like your lesson plan! I really like Grimm's Fairy tales that would really rock! And of course Edgar Allen Poe! Ooh I like it! I picked books I liked too, although not with a specific theme in mind. I've always wanted to read more horror so I would like your class! 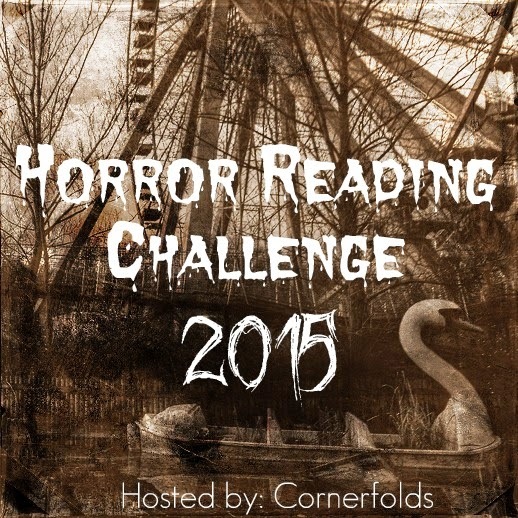 While I don't read horror (you know I'm a scaredy cat!) I do agree that it's under rated and people do look down on it. Just like with any other genre there is some badly written horror, but there is also really well written horror. I think you need to have a lot of talent and imagination to write good horror. I think high school kids would be interested in a course like this too! I hope your course isn't required! I would freak out. I do not enjoy horror. It's a great idea though. :) And unique!! I would so take your class! Maybe we should start our own Horror college... not that the degree would be an official degree, but still, how cool would that be?! When you get to the graduate school level you can specialize is just about anything you want. An office mate of mine is reading for exams and focusing on 19th and 20th century "weird" literature, including a lot of horror genre books. It can be done!